This drama tells the story of three siblings who grew up in the 1970′s. Lee Kang Mo, his older brother Sung Mo and younger sister Mi Joo were separated at a young age when their father was killed in a smuggling scheme and their mother also died subsequently. When they are able to reunite years later, they had all reached adulthood and are determined to exact revenge upon the people responsible for their misery. 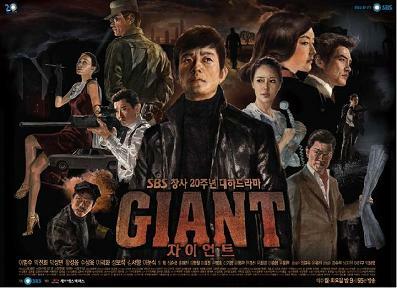 This entry was posted on Saturday, January 21st, 2012 at 12:37 PM	and tagged with hwang jung eum, joo sang wook, lee bum soo, park jin hee, park sang min and posted in Drama, Waiting To Be Watched. You can follow any responses to this entry through the RSS 2.0 feed.